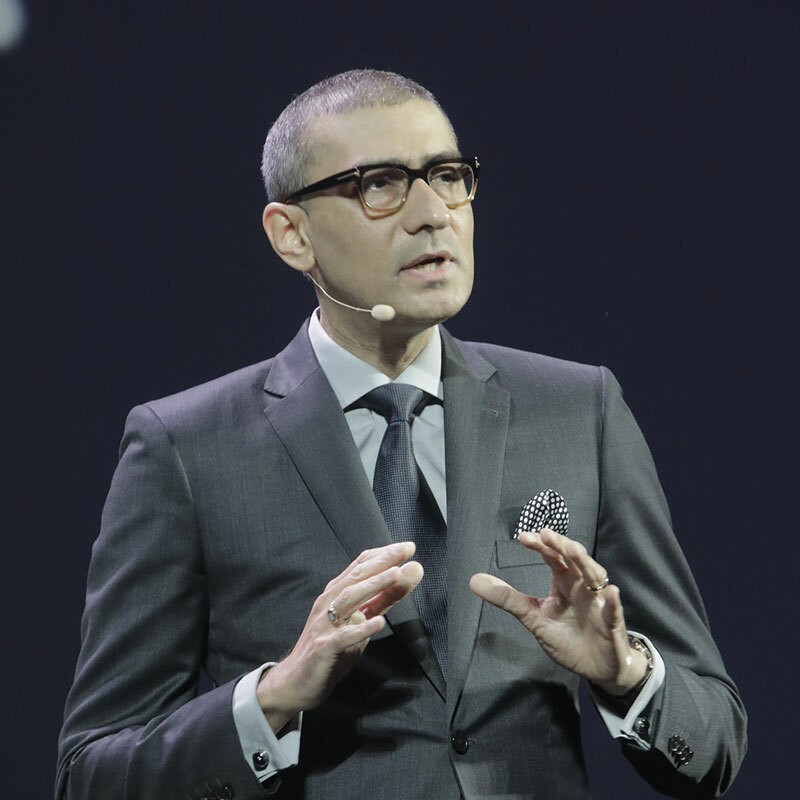 Nokia boss Rajeev Suri encouraged operators to be bold to unlock the value of 5G, arguing the industry is at a crossroads with a choice between comfort and the future. “Do we want to stay in our comfort zone, with the same business models that have served us well until now, or do we want to look to the future and embrace new ways of working? Yes, there are challenges, but also immense new opportunity for revenue growth,” he said. Suri was one of several executives to state that 5G will be a “general purpose technology”, which can affect an entire economy. Other examples include electricity, the steam engine and the internet. “5G is not about doing the same things faster, it’s about doing entirely new things, creating new value, whoever you are and wherever you live. That is a fantastic opportunity. But it’s also a huge responsibility, putting that capability into people’s hands is on us,” he said. 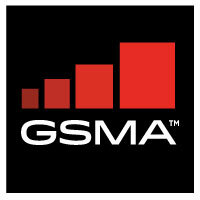 The CEO also noted 5G will allow consumers and businesses to make the most of their time.